Beautiful and devastating, Ayana Mathis's The Twelve Tribes of Hattie is wondrous from first to last - glorious, harrowing, unexpectedly uplifting, and blazing with life. An emotionally transfixing page-turner, a searing portrait of striving in the face of insurmountable adversity, an indelible encounter with the resilience of the human spirit and the driving force of the American dream. 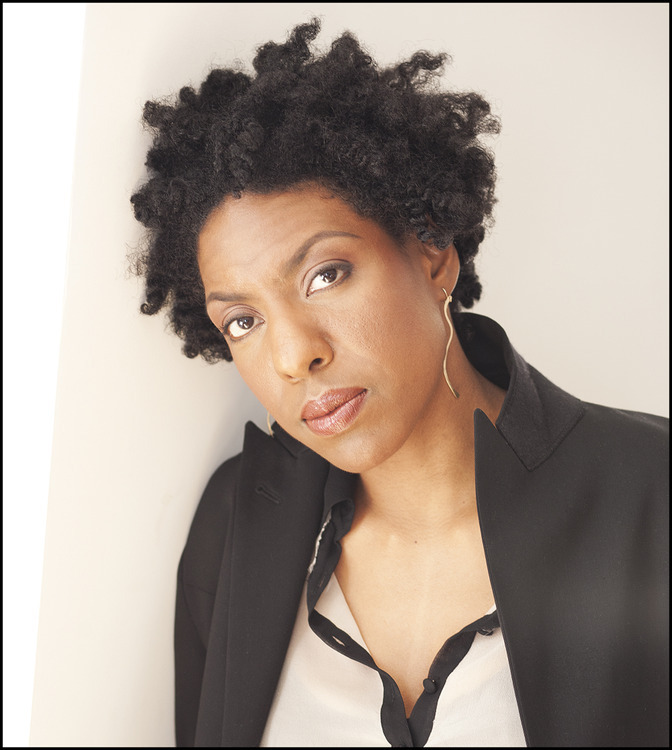 Ayana Mathis is a graduate of the Iowa Writers' Workshop and is a recipient of the Michener-Copernicus Fellowship. The Twelve Tribes of Hattie is her first novel.